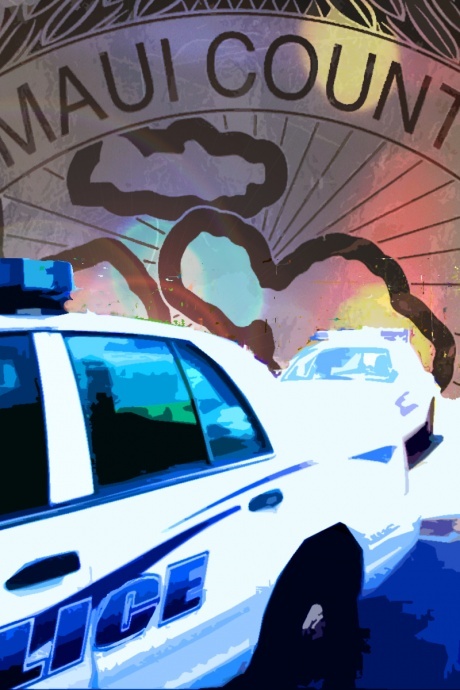 Maui Now : Ask the Mayor: How Do I Make a Police-Related Complaint? Ask the Mayor: How Do I Make a Police-Related Complaint? Q: I know there are a lot of good police officers on this island who work very hard and are truly dedicated in their service in keeping our community safety. However, I would like to make a police-related complaint. How do I go about filing a complaint? A: I agree with you. There are many, many good officers serving our community. The police commission receives and reviews police-related complaints. 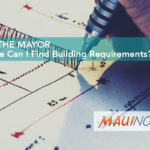 Ask the Mayor: Where Can I Find Building Requirements? 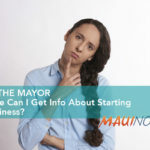 Ask the Mayor: Where Can I Get Info About Starting a Business? 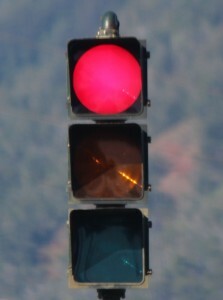 Ask the Mayor: When is the MPD Going to Crack Down on Red Light Runners? 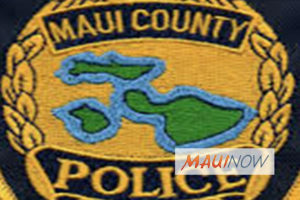 Ask the Mayor: Is There a Maui Police Homeless Liaison?